2013 is the year that real estate has gone back to work. Hard work! 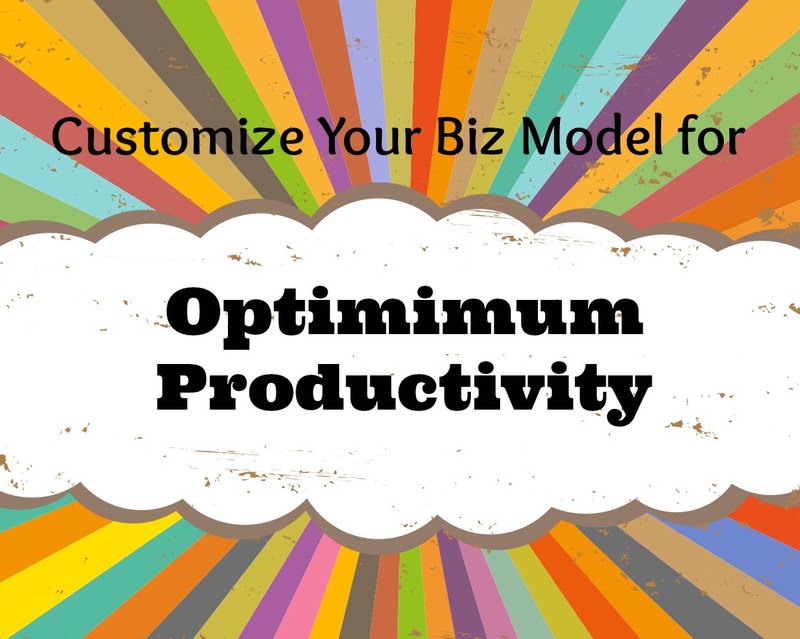 Leveraging technology with productivity is a challenge. But if there is one thing that is certain, there is never a one-size-fits-all approach to leveraging assistants in your business, yet ultimately it’s the key to getting more done, building your brand. Understanding your business model, your growth strategy, and what it takes to get you there … time with people, not in front of the computer doing tasks that take forever. This guide serves as a primer for adding an assistant to your business model, with some implementation tips to guide you! I’ve linked to some tools to help you in different areas of your business, and would love to know what YOU use to keep your productivity optimized! Virtual assistance for real estate teams is a VERY collaborative effort on everyone’s part. Communication and systems are an absolute must. There usually must always be a team manager who leads in the delegation, or it should be broken down into areas of delegation for different members of the team. Calendars, project management and conference calls are plenty. Your virtual assistant (VA) should be aware of how your team works together, and is not easily overwhelmed with working with different personalities and work styles. If learning technology is difficult for most everyone on the team, an in-office support team member might be a good first choice. Communication and goal setting should be clear from broker to agents. Virtual assistance at the broker level might mean seeking a VA with a multi-VA team, not a sole VA. However, a VA can be the center of your online and offline management, coordinating transactions, lead management, achieving your standards for marketing, and offering an additional suite of virtual tools to aide in recruiting. A VA can also be available for any joint company branding, marketing and social media efforts. Once again, processes and systems should strive to be the most cost effective, but a VA can help bring it all together in your office. Experienced agents may not have the need to recreate the wheel with systems, as many are in place, but streamlining, and advising on old, tired marketing practices and vendors is key. Keeping on top of technology, implementation and becoming more efficient with online practices is key to partnering with a VA. Starting from scratch and getting off to a great start can be a challenge in the industry of real estate for a new agent. Building a brand that is identifiable, and individual and separate from your franchise is key to building a business that will stand the test of time and carry you through the ups and downs of real estate. A VA can help you decide and expedite a plan for your investments into your marketing, websites, blogs and other necessities. They can help match your work style to the social media that compliments you, and enhance your relationships online and off, build your sphere of influence, and help you manage and start your database. Business models can be further defined by niche models like luxury home agents and foreclosure agents, for example. As you can see, the needs can be broad for your business model. Knowing where to start adding in leverage, support and productivity does take some time and thought, but you’ll know when you have found the right match when your VA can help you customize and grow your real estate business model.